Use the form below to contact tour Skopje & Lake Ohrid directly. 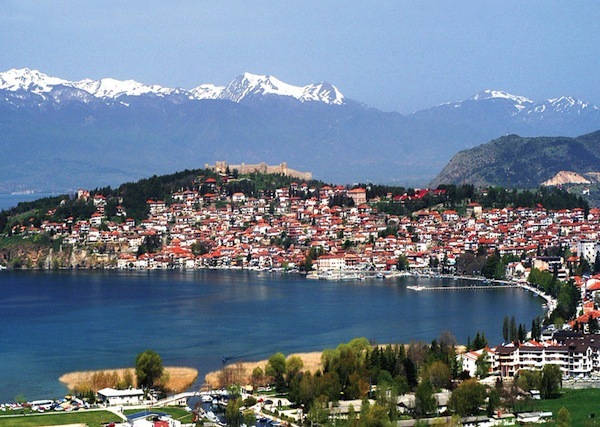 This tailor-made, twin-centre itinerary combines the historic and cultural attractions of Macedonia’s capital with charming Lake Ohrid, one of the world’s oldest lakes. 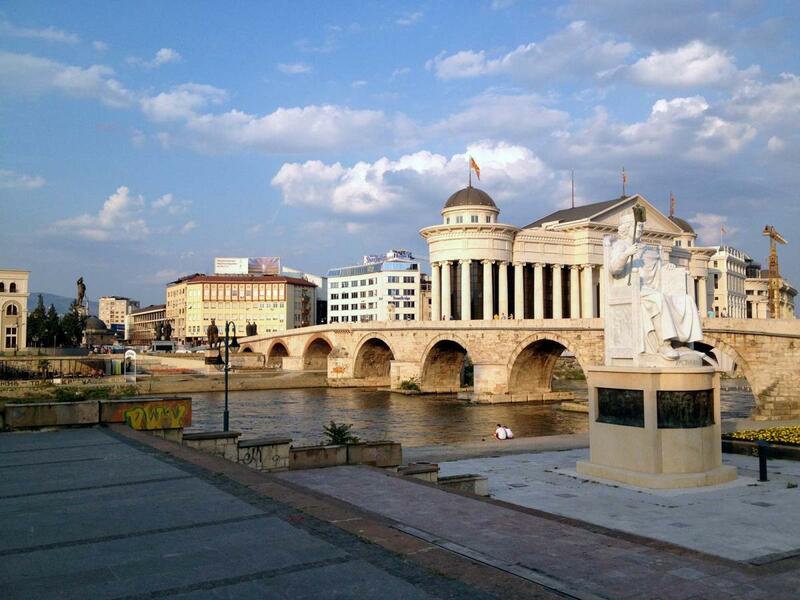 Skopje is a wonderful city in which to spend a few days exploring. With the River Vadar dissecting the compact capital into a predominantly Muslim half to the north, and Orthodox Christian side to the south, the city’s Ottoman and Byzantine influences are very much in evidence. In the Turkish area known as Caršija, the large daily bazaar, Turkish trading inns, ornate mosques and ancient fortress provide a fascinating insight into the city’s history. 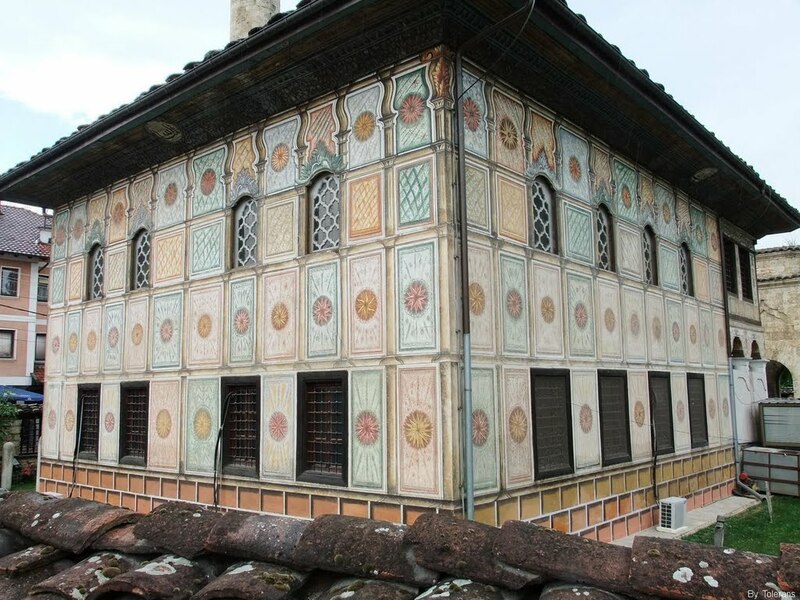 Be sure to visit Mustafa Pasha Mosque, the largest and most ornately decorated mosque in the city, and the Daut Pasha Baths National Gallery – a 15th century bath house which now houses a gallery of contemporary art. The jewel in Macedonia’s crown is undoubtedly its beautiful countryside and stunning rural monasteries, and an ideal base to explore these is the picturesque town of Ohrid. The UNESCO-protected town in the southernmost part of Macedonia was the cradle of Slavonic literacy, which brothers Cyril and Methodius, and later their disciples St. Clement and St. Naum, spread from the Ohrid Literary School, the first Slavonic University in the Balkans, long before Bologna. 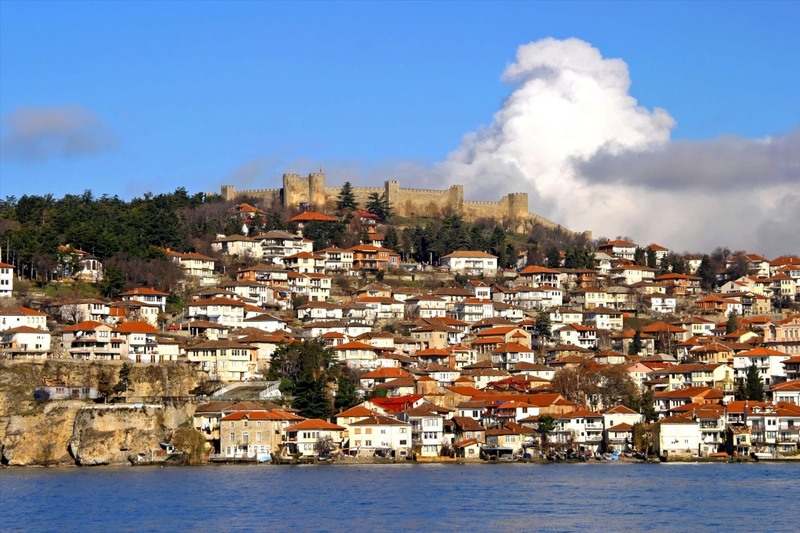 Ohrid is a citymuseum with an abundance of archaeological treasures including early Christian basilicas and beautiful churches, the most famous of which is the church of St. John at Kaneo, perched dramatically on the cliffs above the lake. From Ohrid it is also possible to explore stunning Galicica National Park which extends from the lake into the mountains, and offers endless pristine landscapes. Fly to Macedonia’s compact capital. 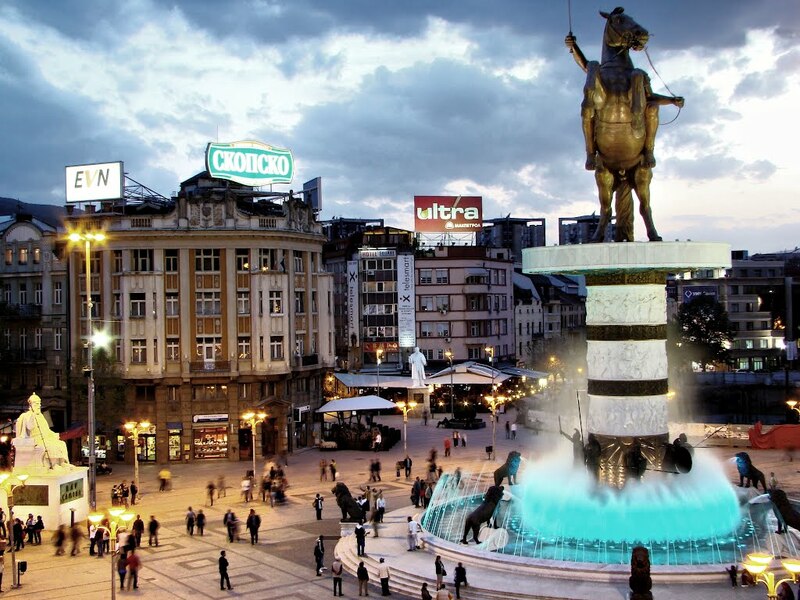 On arrival, transfer to your Skopje hotel for three nights. for stunning views over the city. 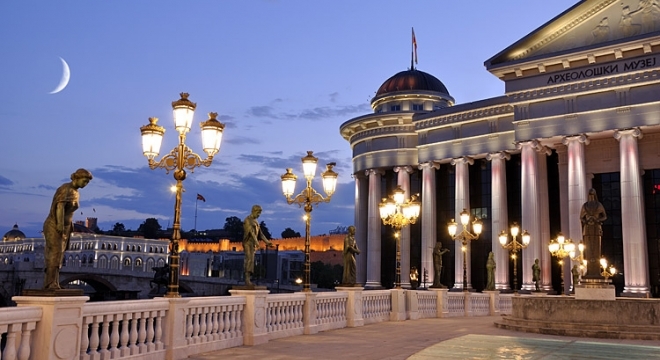 Spend the day at leisure in Skopje. 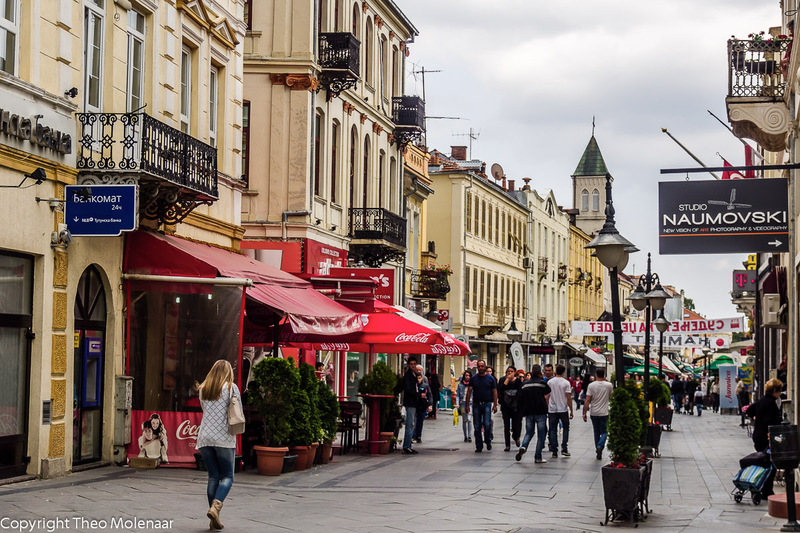 On warm summer evenings relax at an outdoor café and watch the world go by, or in the winter months enjoy a hearty meal of skara – grilled pork or chicken – and stuffed peppers at one of the capital’s many traditional restaurants. Transfer by private car down to Ohrid and check in to the hotel for four nights. 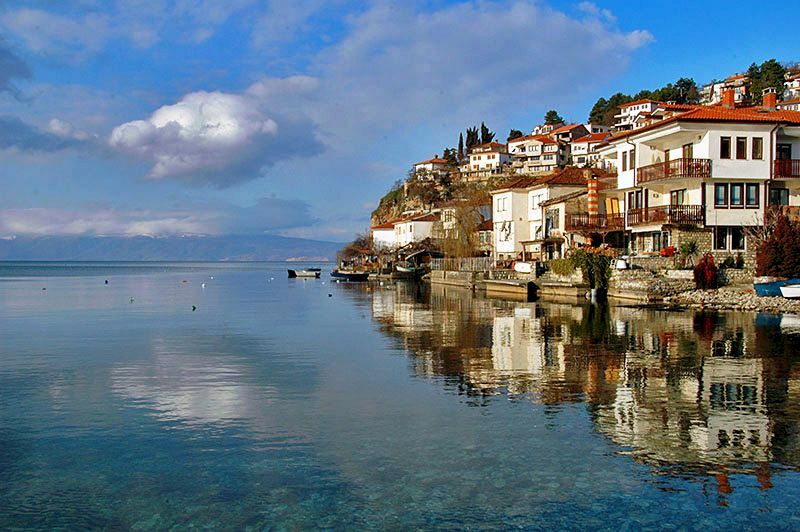 Explore the charming town of Ohrid at leisure. Discover incredible ancient churches, many adorned with vibrant frescoes, and look out for the numerous artisan workshops where a wide range of handmade arts and crafts can be found. Spend the day at leisure. Consider booking an optional excursion to the village of Kalishta. In the evenings perhaps relax with a glass of delicious Macedonian wine and freshly caught Ohrid trout, watching the sun set over the lake. Spend the day at leisure in Ohrid. In the summer months take a boat trip to St. Naum Monastery at the other end of the lake near the border with Albania. Transfer to the airport for the flight back to the your country.